Wanna know a random fact about me? I hate driving… Like actually hate it. I get antsy behind the wheel, even if it’s only a ten minute drive, which probably stems from my weird problem of always feeling like I need to be doing something productive. (I’m working on it!) But in 2017, I discovered something as a way to remedy this problem – podcasts! I feel like I never really acknowledged podcasts until a few years ago when Serial became wildly popular and I jumped on the bandwagon, but even then, I never opened the Podcast app on my phone until September 2017, when I saw an Instagrammer that I follow give a plug for her own show. I was interested, so I subscribed and listened to about 50 episodes of her show over the next three weeks. I’m now a religious subscriber to her podcast, and I am constantly looking for other shows to subscribe to, as well! Whether it’s while I’m driving in the car, getting ready in the mornings, or on my lunch break, I can’t get enough, and so today I’m sharing five of my all-time favorite podcasts that I can’t stop listening to, and they all happen to be hosted by women! Goal Digger was the first podcast I fell in love with, and it will stay on my list forever. 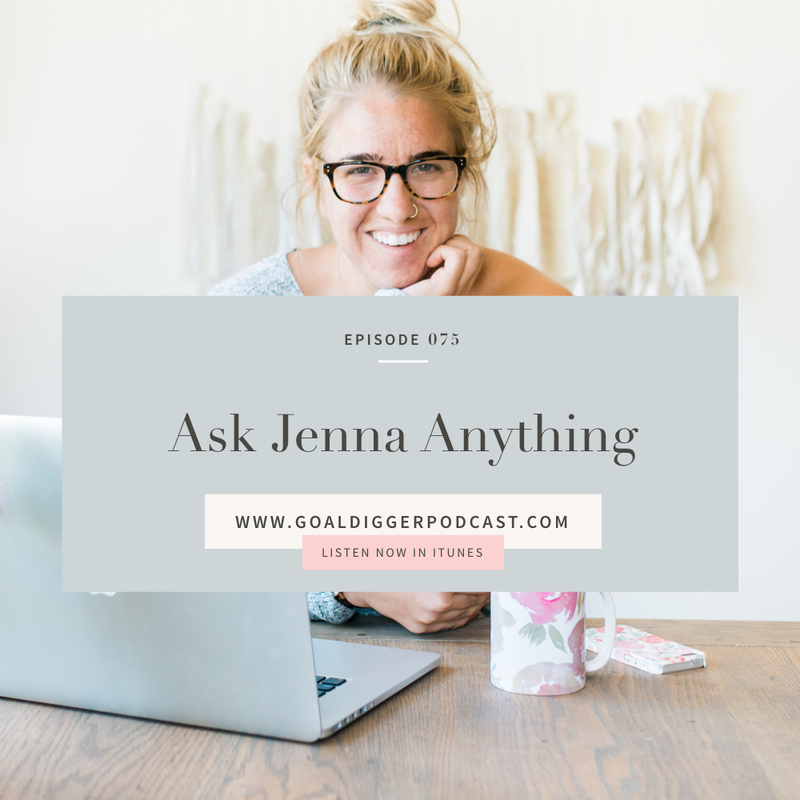 Jenna is so encouraging, inspiring, and relatable, and she is well-spoken in a way that makes you understand every single topic she covers. The podcast is all about growing your business, your goals, and yourself, so think email marketing, social media, building relationships, body positivity, and the list goes on and on! One of her recent episodes, What Nastia Luikin Learned After Her Gold Medal, is so inspiring, and one of my favorite episodes to date! 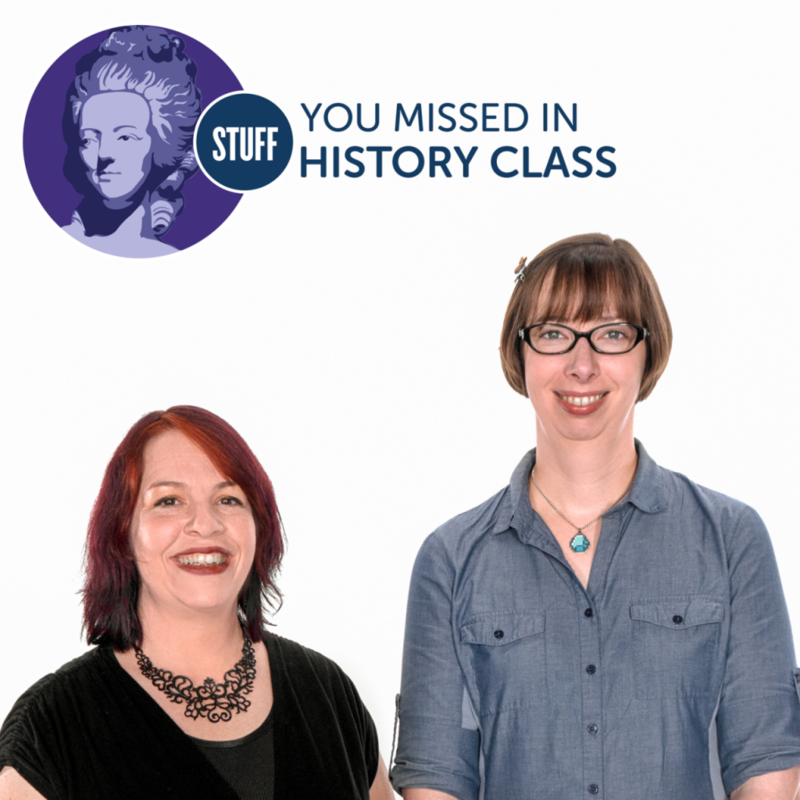 Okay, I cannot say enough good things about this podcast. I just came across it, and I’ve already recommended it to countless girlfriends because I believe Stephanie’s message is one every young woman should hear! 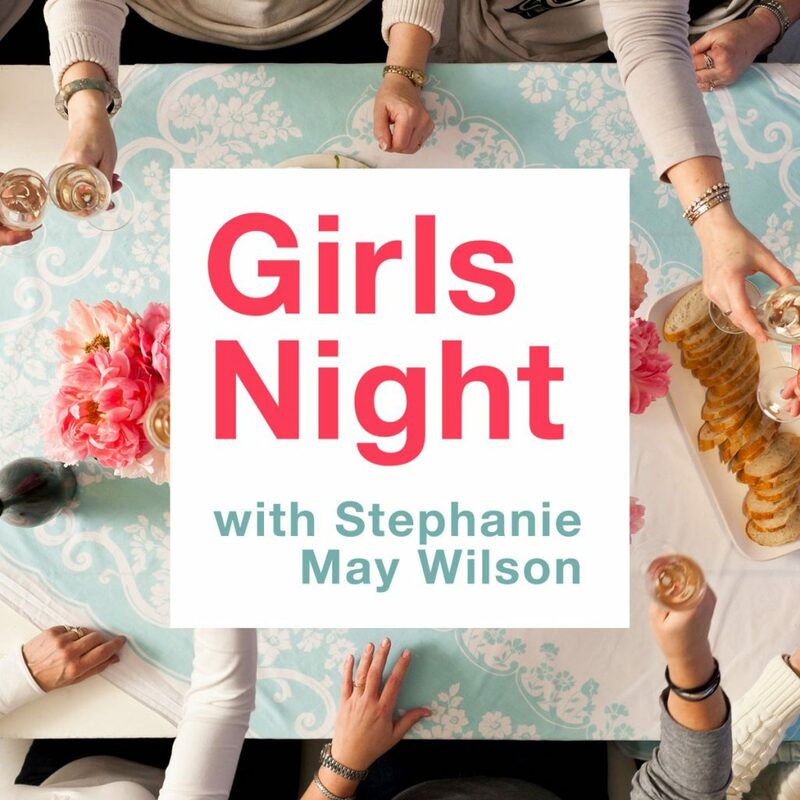 Stephanie’s heart behind her show is to navigate some of the biggest questions we have in our lives as women, and she does it in a setting that makes it seem like you’re having a sleepover with your girlfriends and having life talks over pizza in your pjs. It may sound silly, but just listen for yourself. And if you do, I wanna talk to you about it! 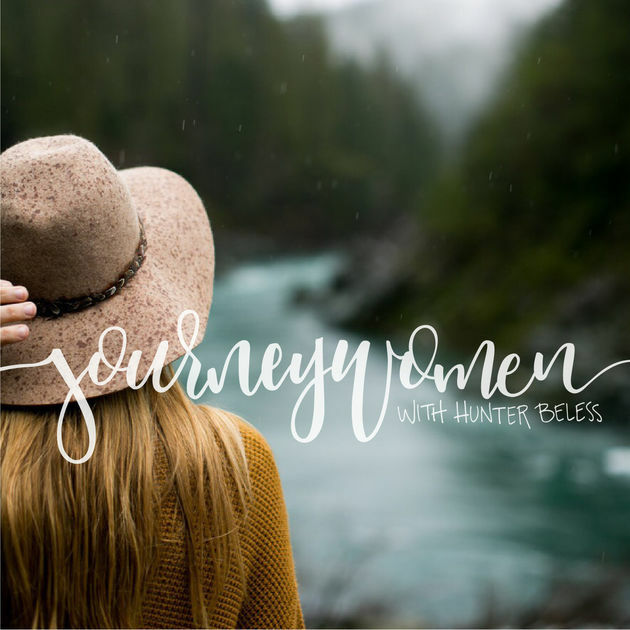 I was recommended Journeywomen by a friend this past summer, and since then, it has brought so many lessons about life and the Lord and relationships and so many other things into my life. Hunter gets deep into relationships, grief, health, beauty, studying the Word, and many other topics, all in respect to how they work in our faith and in tandem with God. If you’re looking for something to bring more Jesus into your day, then look no further! Another more business-y podcast, but it is so interesting, inspiring, and worth the listen! 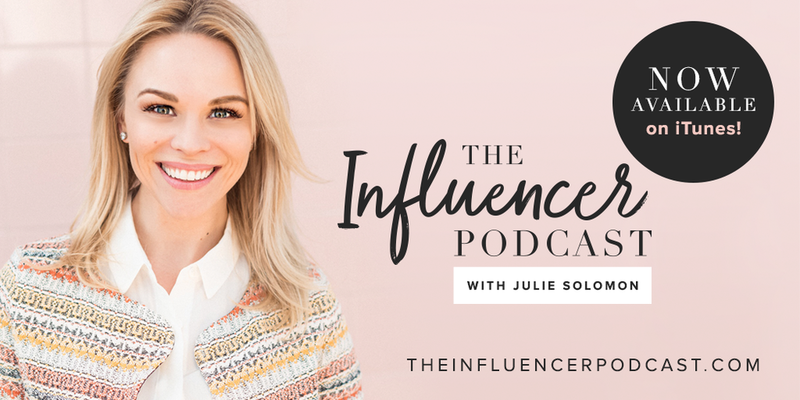 Julie talks a lot about what it takes to become an influencer (hence the name of the show) and interviews women in the industry who have done just that! Similar to The Goal Digger Podcast, listen to this if you’re interested in blogging, social media, and the huge industry that’s been built around it! My favorite episode to date was Julie’s episode with Emily Ley (my favorite!! ), How Simplifying Your Life Grows Your Brand, so give it a listen! I know I haven’t even come near to scratching the surface when it comes to all of the incredible podcasts that are out there now, which is why I need suggestions on what I should listen to next! Let me know your top five favorites, and any that you’ve heard of recently!